Hair Organic Rose Milk Repairing Hair Conditioner contains organic rose organic macadamia & organic avocado oil to nourish & condition your hair. 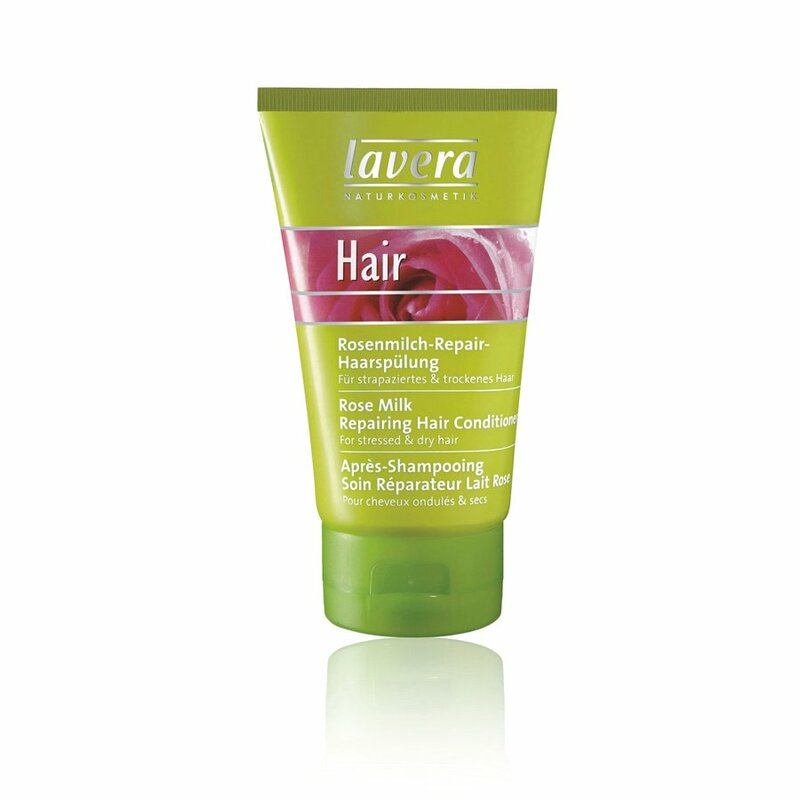 Leaves your hair feeling smooth soft & well nourished. After washing your hair towel dry & apply Repairing Hair Conditioner to damp hair. Lavera is a leading supplier of organic natural skin care and bodycare products for the whole family - women men children and babies. 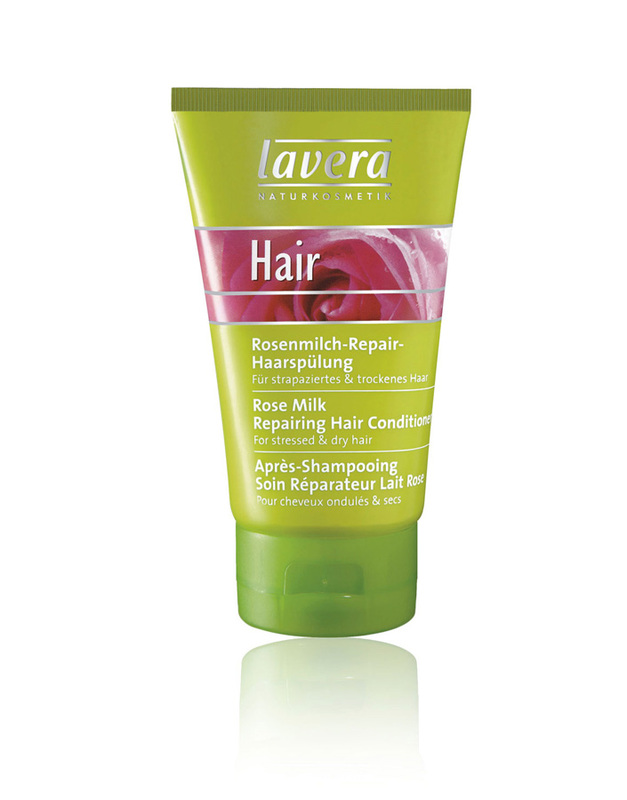 There are currently no questions to display about Lavera Rose Milk Hair Conditioner.